Jason Fox has had a very interesting life. That would perhaps be an understatement. He’s a formal Royal Marine Commando and Special Forces Sergeant turned TV presenter. Oh, and he found the lost treasure of Captain Kidd while diving off the coast of Madagascar. He joined the military at 16, and served for 20 years. During that time he passed the intense selection process for the Special Forces, and served with the Special Boat Services. He’s planned and led operations in hostage rescue, counter terrorism, counter insurgency, maritime counter terrorism, surveillance, body guardian and counter narcotic missions. 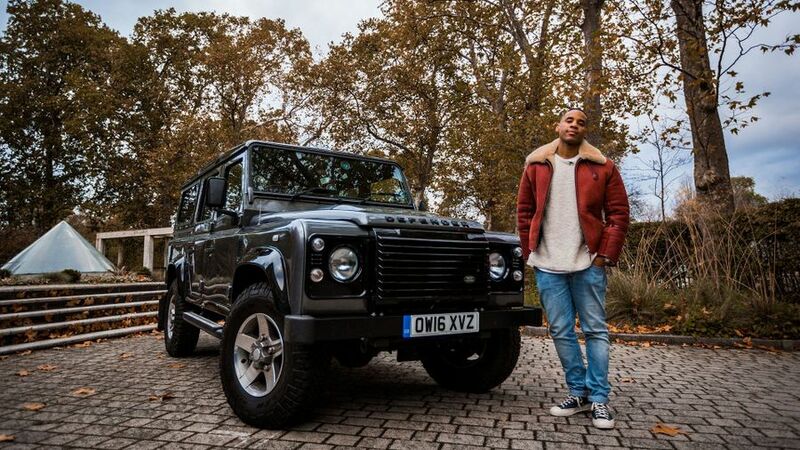 And now, he’s being driven around London in a Land Rover Defender by Reggie Yates to talk about it all. Jason has always been open about his mental health. Spending time in such gruelling and harrowing conditions of course left its mark, and Fox was diagnosed with PTSD and depression. Things weren’t much better outside of the Special Forces. However, he eventually opened up to friends, and found a helpful therapist who has helped him to work through everything. “I became more emotionally aware,” he said. His new book, Battle Scars, shows that even the most hardened, battle-ready people can struggle with mental health. And there really is nothing wrong with that. As Jason was in the military from the age of 16, he didn’t need to drive. He was ‘carted around in helicopters and big ships’. He finally learned to drive when he joined the Special Forces at 25, in a Ford Fiesta. The first car he bought was a Volkswagen Golf diesel. Nowadays, he’s driving a Land Rover Discovery Sport. And what does a man like Jason listen to while driving? “It’s embarrassing… a lot of Kylie… I like a bit of cheese. Music is like my diet, I feel it should be balanced,” he said. Speaking of Kylie: “I was sat in the back of a Chinook helicopter with headphones on… ‘I should be so lucky’ comes on just as a gunfight breaks out”. So Kylie has been with him at the best and worst of times. And how did he make the jump from the Special Forces to a TV career? “It just happened by chance,” Fox said. After he left the military, Fox got a corporate job, which he hated. After that, it was a stint in security, ‘Because that’s what everyone does’. He worked for an Italian oil exec just as the oil price crashed, and that job went down the pan. Then came a call from a friend offering a job as an underwater cameraman dive buddy in Madagascar, and it came just at the right time. Before long he was part of a team filming shipwrecks for the History Channel, and after getting a little bored on one particular shoot, he and a cameraman stumbled upon Captain Kidd’s lost treasure: the biggest bar of silver ever found. Naturally, the discovery hit the news worldwide. Soon afterwards, a member of the diving team who had gone back to the UK early found himself involved in a meeting about a new TV that would put everyday people through some of the selection processes used by British Special Forces. They said, ‘great, here’s some cash, it’s on, but where do you find an ex-Special Forces guy’. He said, ‘Well, I’ve just been out with someone in Madagascar’… So after landing back in the UK and wondering what his next move would be, Fox gets a phone call, and it all went from there. 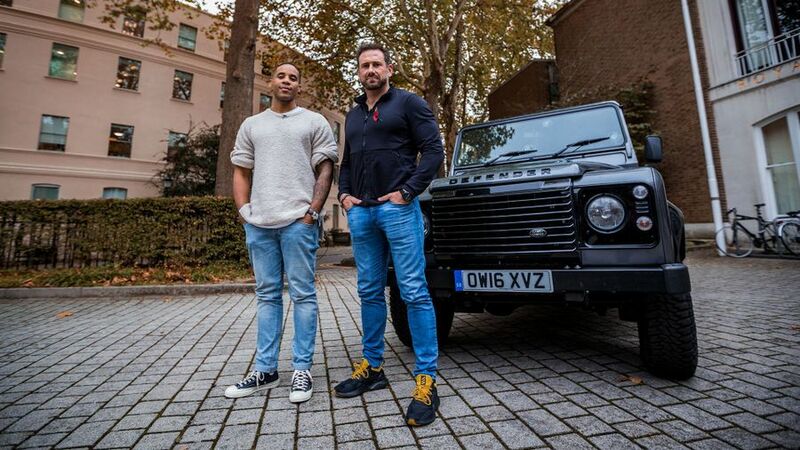 Find out more about Jason Fox’s amazing life as he’s driven around London by Reggie Yates in his car of choice, a Land Rover Defender. It might not be the ideal city car, so check out our picks of five of the best city car options. 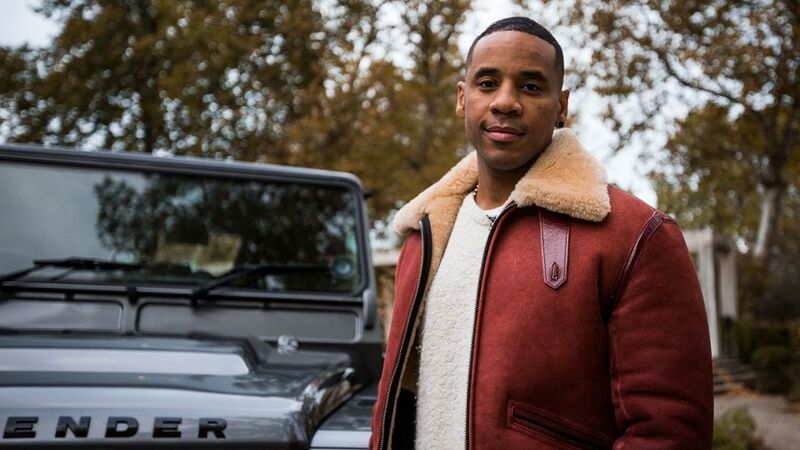 Check out all our other Car Confessions videos with Reggie Yates interviewing interesting celebrities. 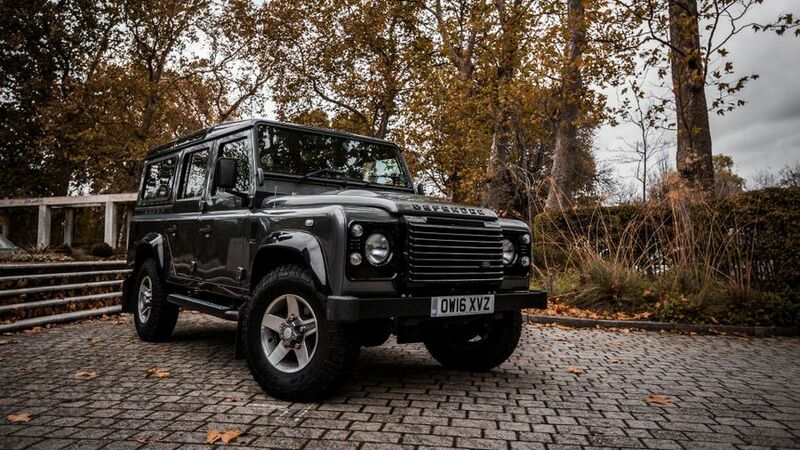 Interested in buying a Land Rover Defender 90?